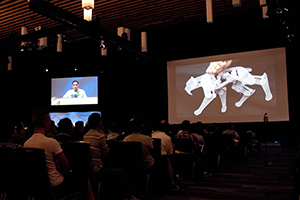 The 43rd SIGGRAPH Conference on Computer Graphics and Interactive Techniques is a five-day interdisciplinary educational experience, featuring the world's most prestigious forum for computer graphics research, creative adventures in digital media, immersive realities, emerging interactive technologies, advanced mobile systems, and hands-on opportunities for creative collaboration. Research papers, posters and talks present new contributions to knowledge in computer graphics and interactive techniques. Posters and talks convey research in its early stages, and allow presenters to receive feedback from the community. Theoretical or critical research papers thoroughly cite relevant previous work and rigorously demonstrate the validity of their conclusions. 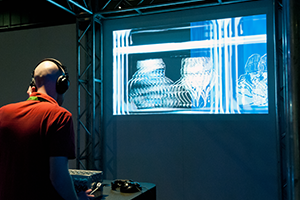 Although all SIGGRAPH submissions are peer-reviewed, research papers undergo a more formal, journal-quality review process and are published in citable archives. These programs provide educational opportunities and discussion forums. 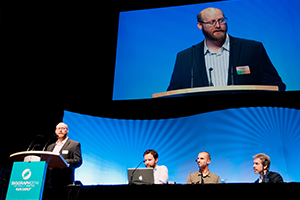 They include formal presentations of topics, sharing of practical experience and discussion of issues in computer graphics and interactive techniques. And they allow attendees to “get up to speed” quickly in areas of graphics that are new to them, hear from active practitioners, and share ideas about problems that need to be solved and new areas of exploration. 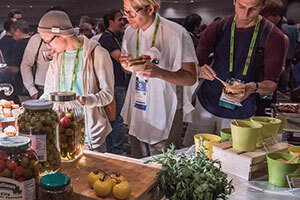 In SIGGRAPH 2016's experiential programs, attendees observe and interact with apps, demos, and hands-on labs that showcase everything from mobile VR to haptic technologies, real-time game sequences, 3D printing, and immersive realities. 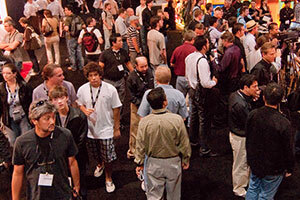 Get up-close and hands-on with the newest hardware systems, software tools, and creative services from hundreds of companies. 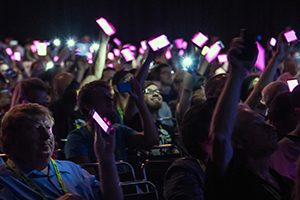 Attend informative sessions by leaders in the marketplace whose products and services are shaping the next generation of computer graphics and interactive techniques.